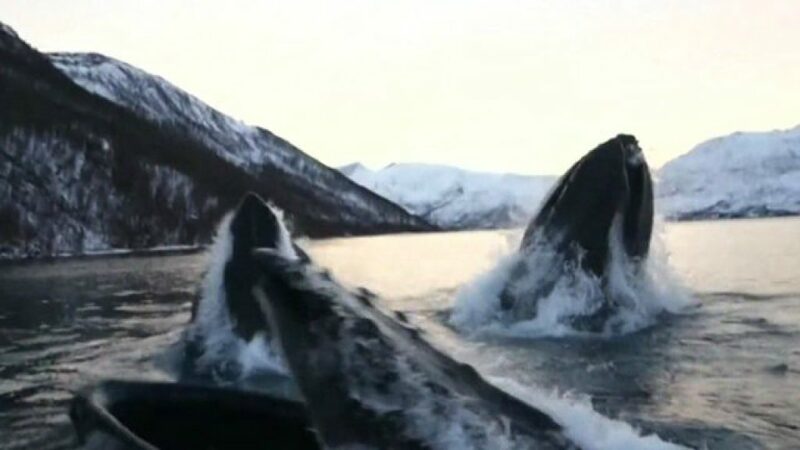 Two Norwegian men fishing in Troms came within an arm’s length of a group of humpback whales surging to the surface of the sea. 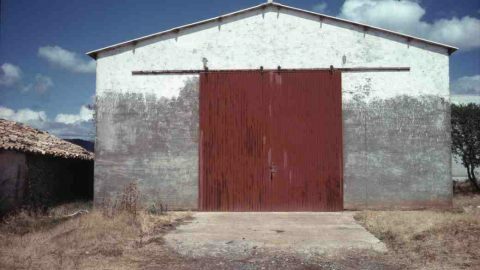 Next Story >A Man Who Purchased a Smallholding Found a Welded Shut Shed – Jackpot! !